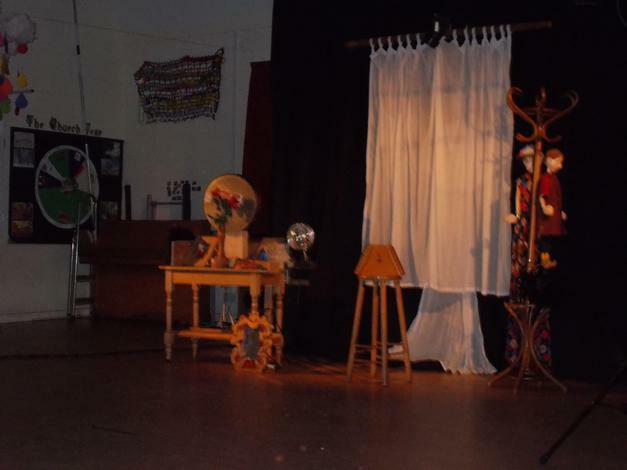 Once again, we were lucky enough to be joined by Storybox Theatre. 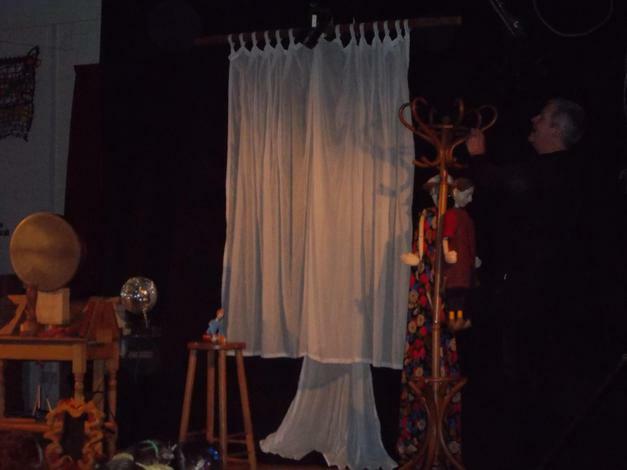 Rob (who makes all the puppets himself) told the story of the "Snow Queen." 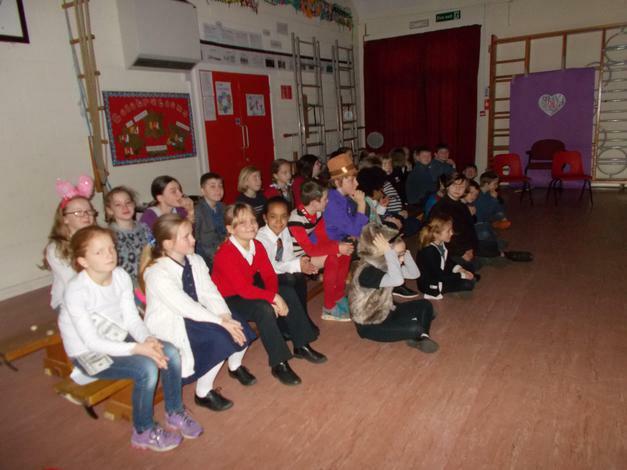 You could have heard a pin drop in parts with children so awe struck and absorbed in the story. The outstanding Snow Queen who stood high above Rob, surrounded by white and jewels was lit up effectively during periods of the story. 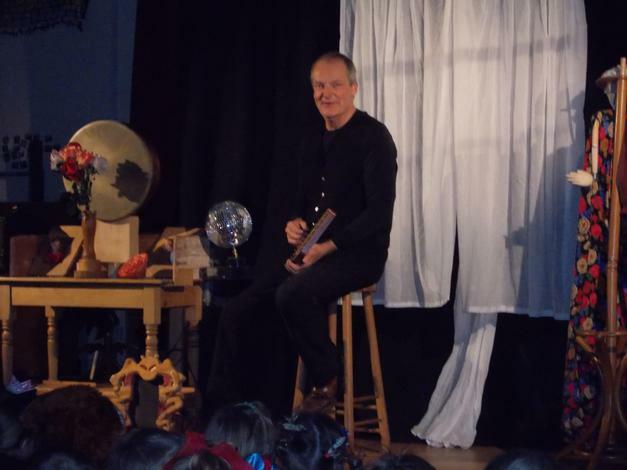 As usual Rob was supported by other characters, Kai and Gerda, the little robber girl and the Flower Lady and the story was brilliantly played out to our mesmerised children. One Year 1 was overheard saying "this is absolutely amazing!" I think she speaks for us all!